Excited today to be showing you some of my current favourite makeup bag must haves from the wonderfully luxurious By Terry. A brand I’ve adored for years (you can actually read my first post about them on the blog here!) and one that never fails to make me feel sophisticated and glam. I literally can not get over how gorgeous these products are! 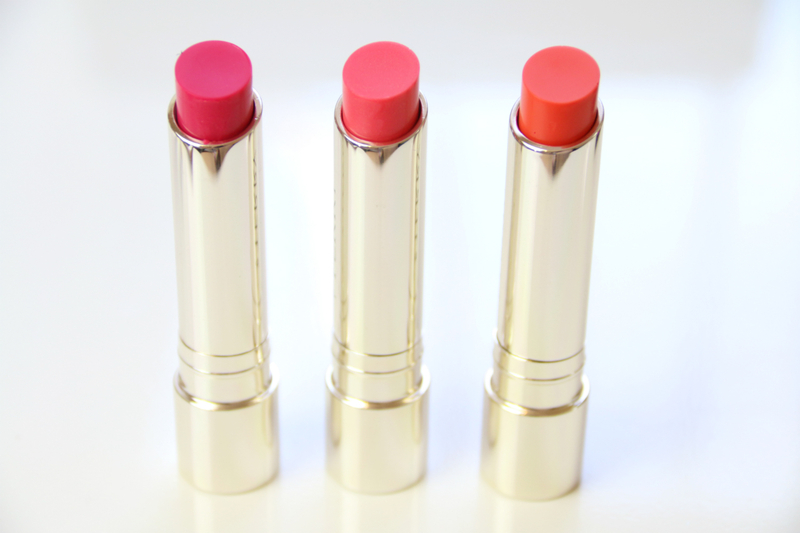 I’ll start with the lippies – 3 new Hyaluronic Sheer Rouge lip sticks that have not left my makeup bag all summer. The hyaluronic acid works to moisturise, plump, protect and smooth the lips leaving them with a beautiful wash of colour. I’m not normally a fan of sheer lipsticks but since being on Roaccutane and suffering from dry lips, these are the only things I can use! 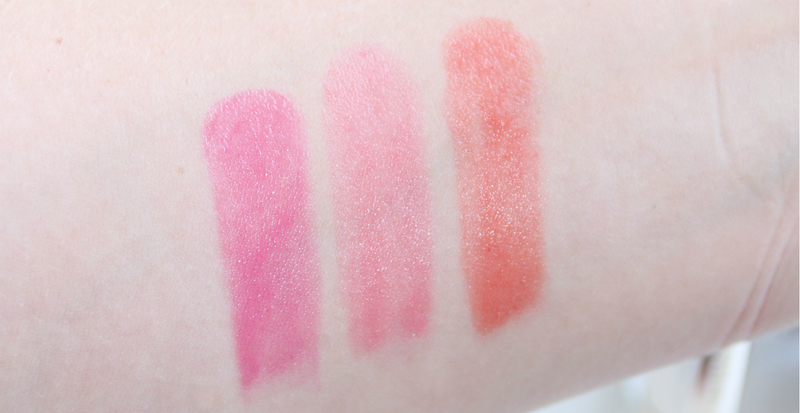 Instead of feeling self conscious about bare, flaky lips, I now feel confident with them looking soft with a sheer colour pop. 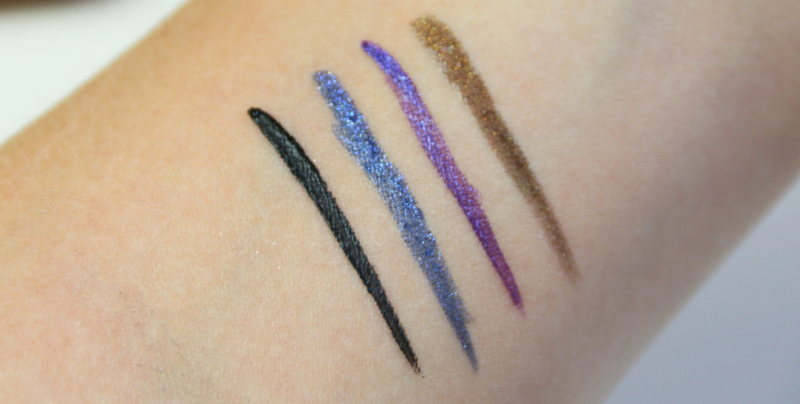 Next up are 4 beautiful liquid eyeliners aptly named the Line Designers. I’ve never been one to experiment with bright liquid liners but these have had me craving more adventurous makeup looks. The purple has to be my favourite (I mean seriously, look at those swatches above)! 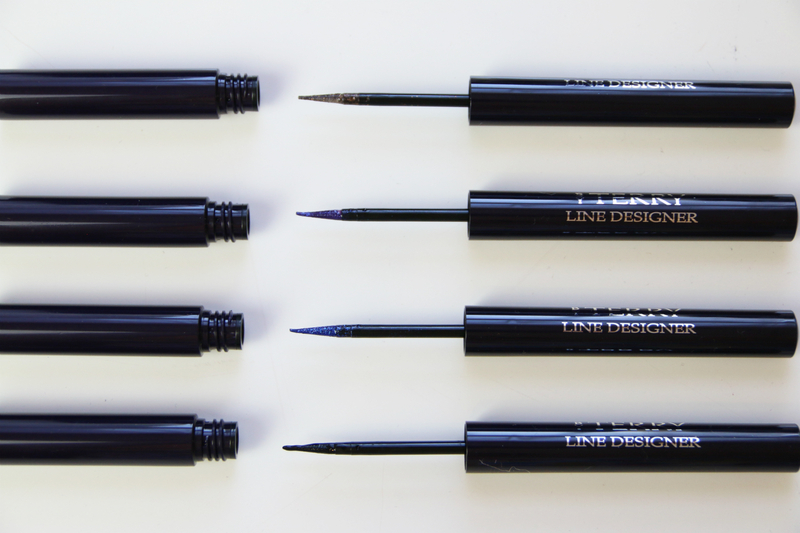 These are also all waterproof and the applicator tip is perfect for creating a sharp, defined look. 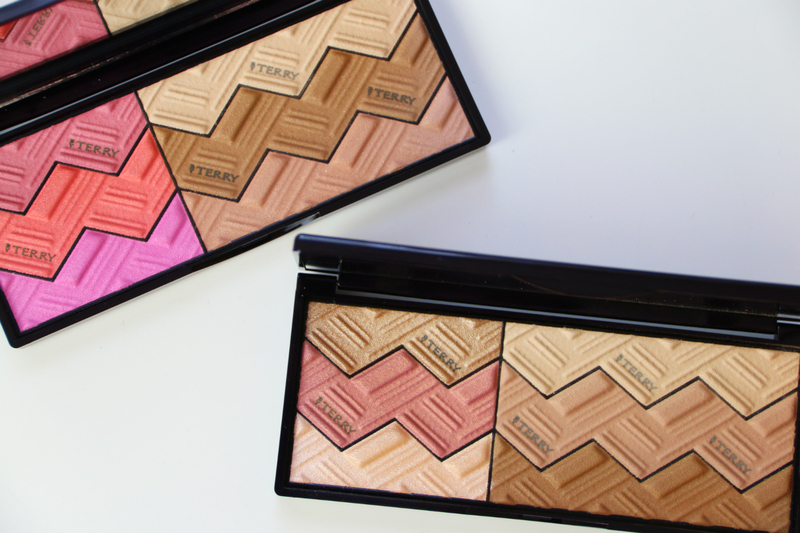 Finally are my favourites – the Sun Designer Palettes! I just CAN’T get enough of these beauties. They are real statement pieces – the packaging is luxurious with a velvet pouch for each palette. Each palette contains 6 shades which can be used together or separately. The Tan & Flash palette contains brighter, pink shades along with three neutrals to help create a variety of looks but my favourite is the Light & Tan composed of 6 neutrals. The left hand side contains 3 shimmer/highlight shades which I adore. I tend to use the darker shade to contour, the lightest shimmer shade to highlight and mix all shades to create a custom neutral blush. These products are available from Space NK and online at Feel Unique, Cult Beauty, Harrods etc. I’m not going to lie – these products are pricey but completely worth it for the high quality of cosmetics and gorgeous packaging. I’m really looking forward to adding more By Terry products to my collection soon! 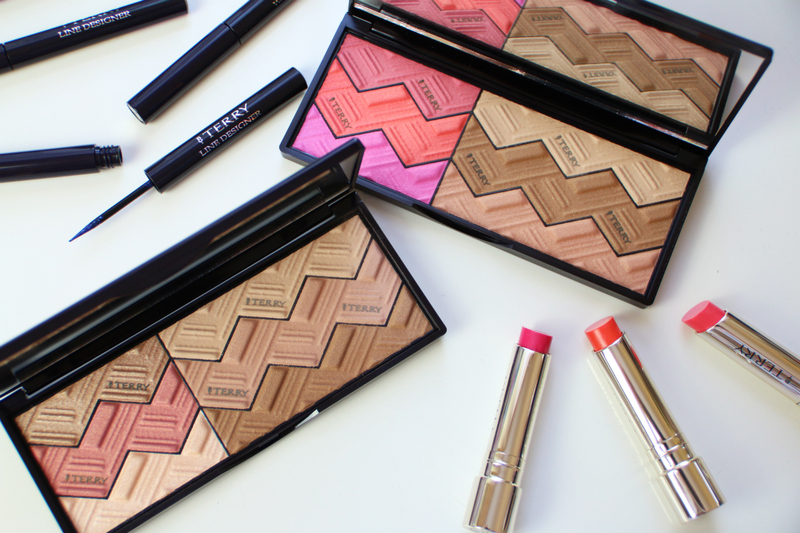 Have you got a favourite By Terry product? Everything here looks amazing! Those palettes are stunning, wow I need them! The photos are stunning, as always! The palettes are amazing. These colours perfectly blend with my skin. Oooh that all looks gorgeous, I haven't tried that brand before. Those line designers look amazing!